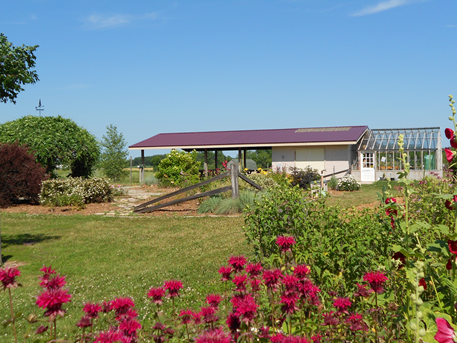 This 460-acre country farm has been developed into a conservation and horticulture education and demonstration area. In the Arboretum is a majestic hardwood forest, winding walking trails, a restored prairie, and demonstration gardens. It is always open to the public and free. Marinette County owns Harmony Arboretum, but the community is key to it’s success. Many groups work to make it better each year. Harmony Picture Tour – check back often, this tour will be expanded soon! 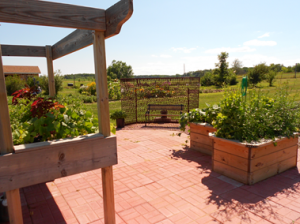 The Master Gardeners’ display and demonstration garden is a 3-acre area within the Arboretum protected by a wildlife-excluding fence. It is always open to the public – but please close the gate! 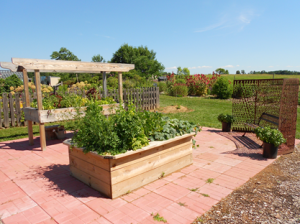 Each year the display and demonstration gardens change, whether it is due to environmental factors or the Master Gardeners themselves, it is constantly evolving. Visit often! There are also a number of smaller demonstrations showing phenology, lawn establishment & management and pollinator habitats.